At Uniglo Diamonds, you can stay rest assured of receiving the best value for your diamonds thanks to our experience of over ten years in valuing and buying diamonds. We have gained the expertise and knowledge needed to offer you the highest prices for your diamonds. You can book an appointment, free of change and without obligation, and benefit from our trustworthy experts on your every transaction. 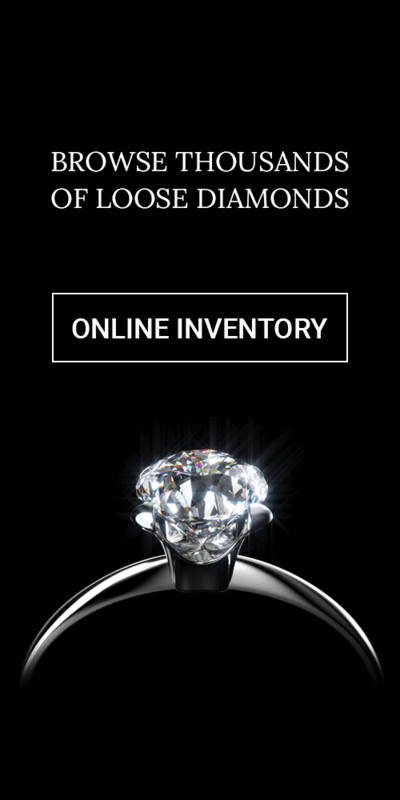 Uniglo Diamonds’ provides you with a step by step shipping process, which is secure and safe. We understand what it takes to securely transport diamonds, and therefore take the necessary measures. All our transactions are fully insured by Malca-Amit. Begin by filling out the form. Once you do that, we give you a free estimation for your diamond(s) and arrange a free pickup from your desired location. After having received your diamonds, we will examine them to determine a more accurate and final buying offer. If you accept it, we will transfer the amount into your bank account, else we return your diamonds. You need not worry about the return shipping either, because we bear the expense for that also. To proceed with a free FedEx pick up and a free appraisal, fill in our FedEx pick up request form. Upon receiving it, we will respond with a confirmation, along with further instructions.